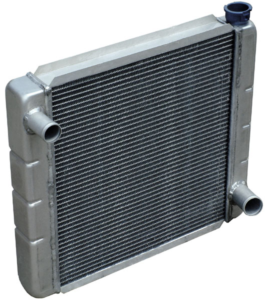 The radiator is one of the principal components of your car’s cooling system. A properly functioning heater will help maintain cooler temperatures that will help keep your engine’s temp in check. If the radiator fails, it will spell disaster for your motor, because it keeps the internal components at a proper operating temperature. So it is important to know what you should do to keep your radiator operating properly. 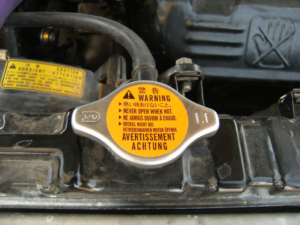 Below are seven tips you need to know to help keep your vital component of your car’s cooling system running smoothly. 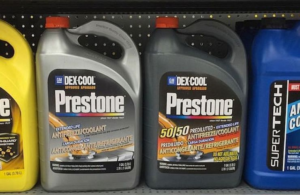 If your coolant is running low, it could be possible that your radiator might have a leak or hole. If this problem is not corrected, you could lose most the coolant in your system and overheat the motor. If you notice drips under your vehicle or your radiator has coolant on it, it is probably time to replace the radiator.